Businesses rely on Peerless IT because our experience saves them time and money.  Our cyber security expertise covers maturity capability assessments with specific expertise in identity and access management, managed detection and response, and operational best practices for managing the security for Microsoft environments.  Our cloud expertise is focussed on Office 365 and Azure Active Directory related services. We have extensive experience migrating organisations to Office 365 and managing the on-premise pre-requisites for Active Directory, email and desktop software.  Our Windows Desktop expertise is directly aligned to Microsoft Windows 10 migrations and leveraging Office 365 and Azure Active Directory. We understand the process, organisation and technical challenges for transforming desktop services. We provide independent input on technology strategies based on our experience working with other companies. This allows our customers to understand the real world implementation and operational benefits and challenges. We help companies get the best value for money outcome when selecting a partner or vendor. We do this by leveraging our experience to provide insight on industry practices, benchmark pricing and considerations for implementation and operations. Our strength is in implementation. We focus in a limited number of technology domains so that we can provide specialised project management expertise. This focus means we truly understand the inputs required for successful project delivery.